quietly while no trace of spots and freckles are left. 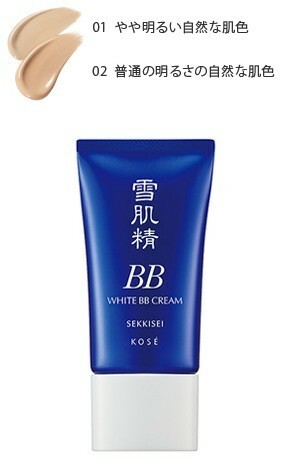 > Beauty complete with the smooth texture of this almost transparent natural cream. Smooth touch over the pores and even over the rough surface.